Happy first of May, friends! Summer is coming, can you feel it? I sure can and seriously, I'm pretty stoked. So very much looking forward to longer days of light and summertime activities! What do you all have planned? 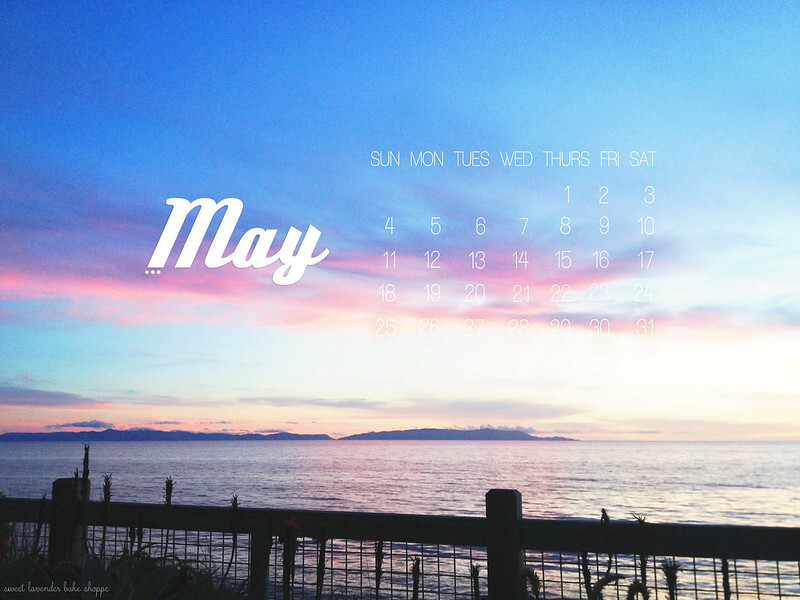 As usual, here is your monthly desktop (or iPhone, iPad) calendar. Enjoy!